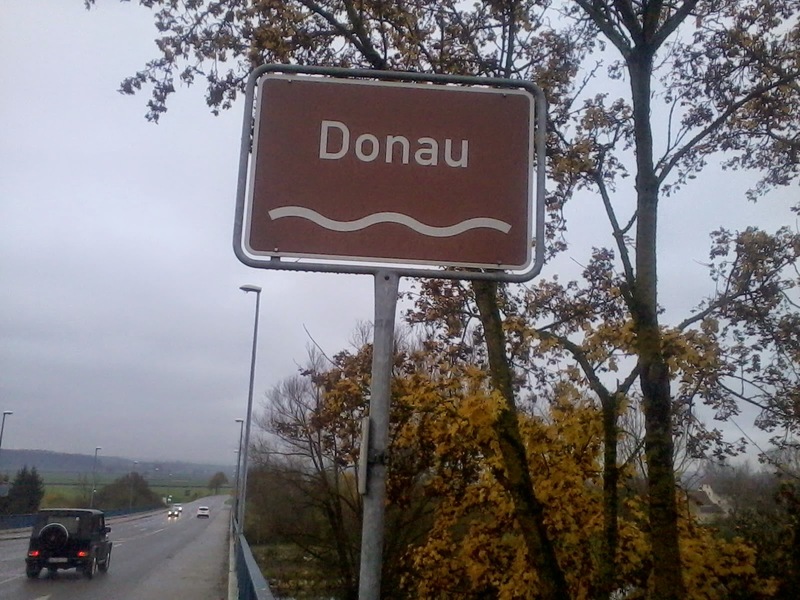 I've crossed and re-crossed the Danube/Donau three times today. 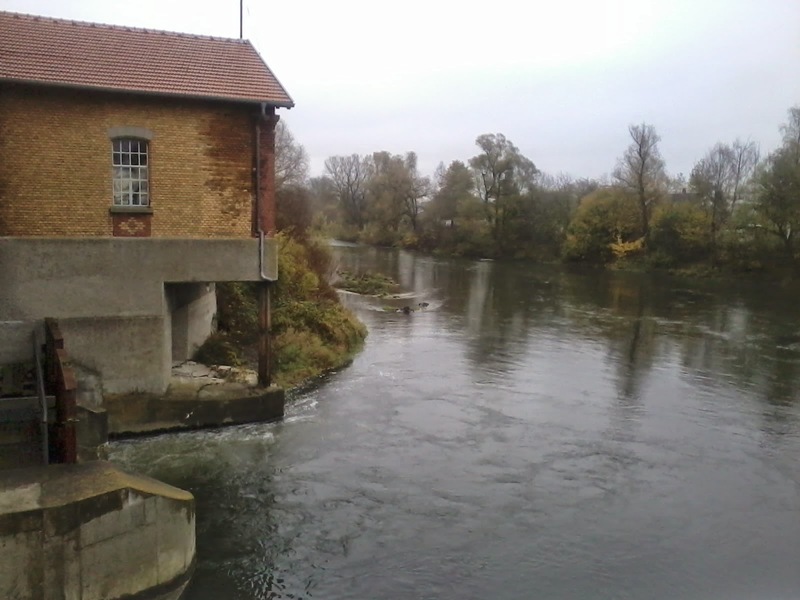 Most notably at Munderkingen, which is still a labyrinth of winding streets with towering medieval gables with painted shuttered windows and exposed beams. Twenty-nine years ago three of us - two Davids and me - kayaked down the two thousand plus kms of the Danube from its source in the Black Forest to its delta on the Black Sea. In those days - mid-1980s - after Austria we disappeared behind the Iron Curtain for several months. We had many adventures. It was a good trip. 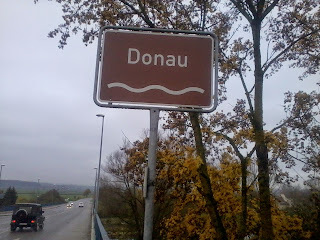 Just in the days before I started this walk I was in Portugal playing a gig with The Journeymen, amongst them one of those Danube paddle Davids. I've even got his sleeping bag, borrowed for this trip. Back then I wonder if I thought that thirty odd years later I'd still be travelling under my own steam - walking, cycling, paddling, with the odd horse along the way - often cold, wet, hungry, sleeping out at night and happy. I hope I did, because I am still doing just that. I heard yesterday, from Tom Sawford who runs the resumable Paddy Leigh Fermor website, that the English translation of Werner Herzog's book Of Walking In Ice is to be republished by Vintage on 20th Nov. Good timing. It's been both inspiration and blueprint for this trip. I urge you reading this to order and read it. I took Herzog's experience of last night's trudge to heart. Intense agriculture and industrial smells and no shelter nor woods. It was drizzling and so I doubled back to a lean-to barn for the night. When I woke just before dawn I saw there was a barn owl perched above my head. Off it flew. I got up and off I trudged. ANYONE ONE HERE KNOW HERZOG?